In April 2017, Mr. Li Fei of China participated in the Volunteerism in the United States program. 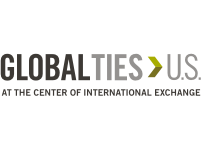 Mr. Li is Associate Editor with Fatree Green Hebei, an environmental protection NGO based in Shijiazhuang, China that pressures the government to uphold current environmental laws. As an environmental advocate, Mr. Li works at the provincial level to address national issues and promote transparency and fair judicial processes. 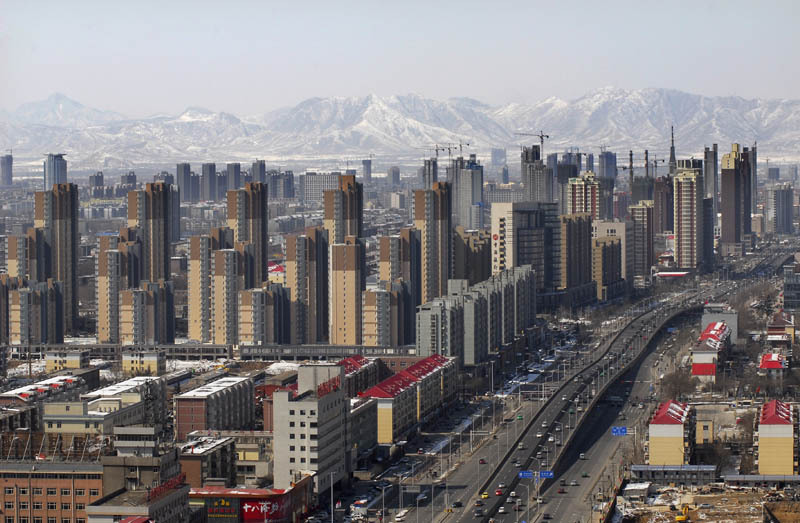 Shijiazhuang, the capital of Hebei Province, China. The purpose of the Volunteerism program was to examine the impact of volunteerism in American communities and learn how volunteers are inspired to help foster a culture of service, civic involvement, and responsibility. Participants learned best practices in volunteer recruitment, retention, and management, shared information to further voluntary initiatives among international NGOs, and partook in opportunities to work alongside American citizens to experience the American volunteer process. While in Utah, Mr. Li met with the Utah Commission on Service & Volunteerism to learn about the role of the state in promoting volunteerism and how volunteerism impacts Utah’s communities. 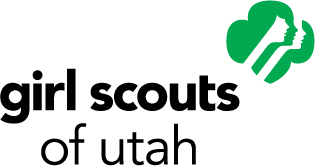 Mr. Li also met with various nonprofit organizations including the United Way of Salt Lake, American Red Cross, and the Girl Scouts of Utah. These organizations taught Mr. Li the value of volunteers to NGO operations and how to best recruit and retain them. The International Visitors also participated in a local volunteer activity with the Church of Jesus Christ of Latter-day Saints at the Humanitarian Center. Mr. Li learned a great deal from these interactions. In particular, he came to understand that one of the most important objectives of successful nonprofits is volunteer recruitment, as volunteers infuse the organization with the passion and spirit needed to carry out the organization’s mission. He is currently applying what he has learned to engage environmental activists around the region to vigorously participate in local environmental issues.